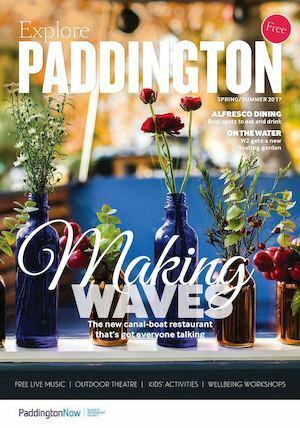 Your latest guide to living, working, visiting and playing in Paddington. 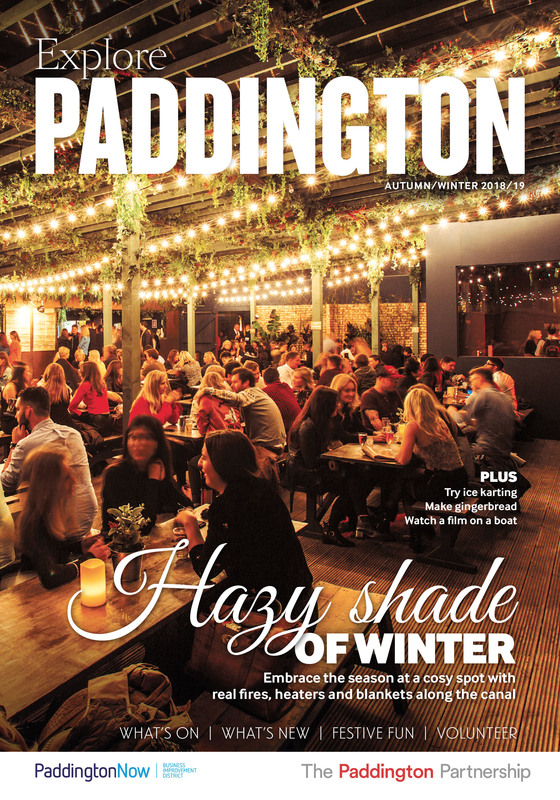 Your latest guide to events, new arrivals, where to eat, drink and sleep in Paddington. 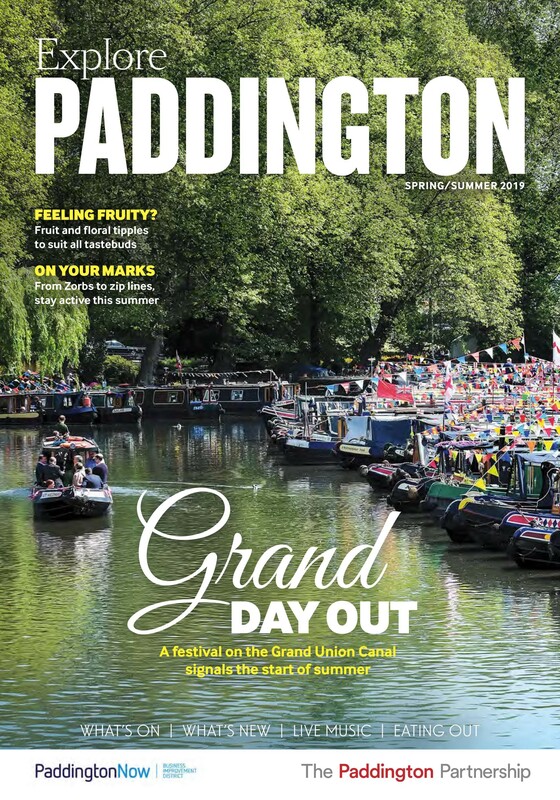 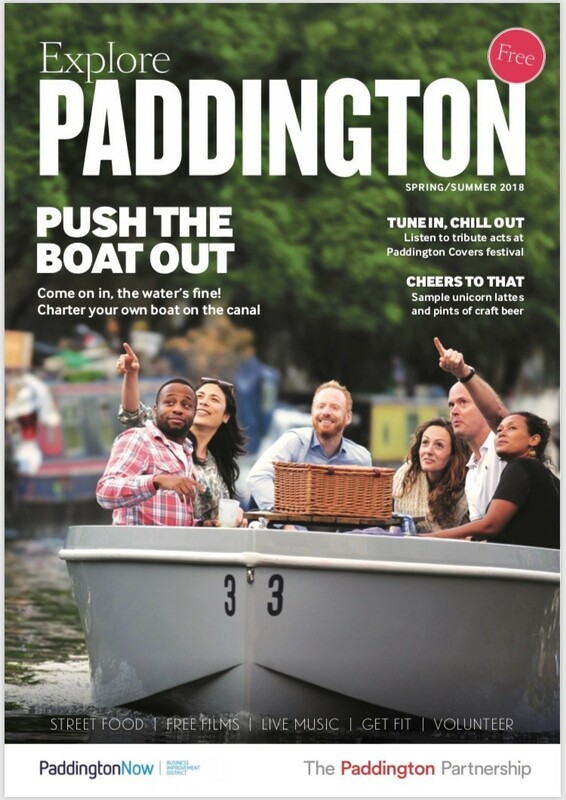 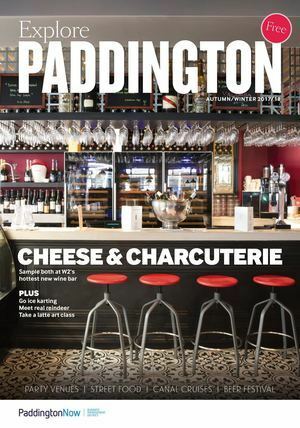 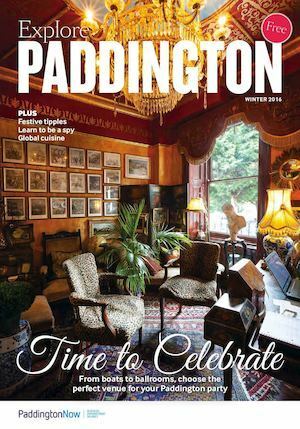 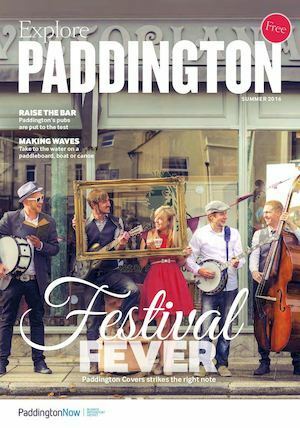 Contains special features on canalside activities this summer, a look at the stories behind Paddington's street names, changes coming to Paddington and giving something back through volunteering.